The objective of the PONTE Journal is to bridge the gap between the science production and science publication by publishing explicitly written articles intelligible to scientists working in any field of science from engineering to medicine. 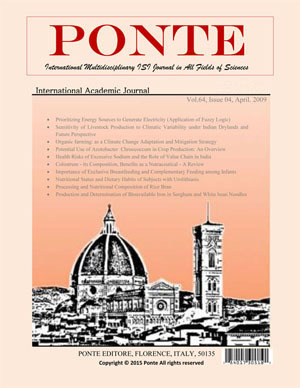 Ponte is a peer reviewed, indexed international ISI journal. It publishes Original Research Articles, Review articles, Short Communications and Case Studies in all the multidisciplinary scientific research fields. So the journal is open to all researchers of diverse fields of discipline. This journal provides platform for the researcher, innovators, scholars and students to share their research through worldwide. A team of reputed academicians from different disciplines tackle the multidisciplinary review work and publication process of this journal. All the accepted papers are uploaded and published online after final acceptance. 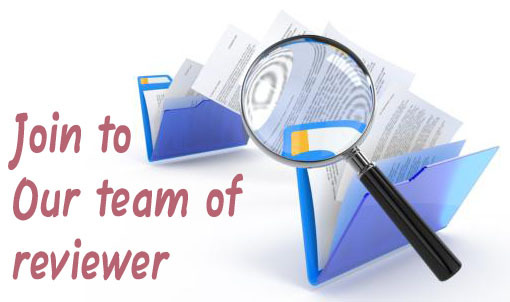 The technical editing process is carried by related technical editing department. The articles are reviewed and accepted only after at least two positive reviews of three reviewers. To access our journal's archive in PDF format before 2016, click here.